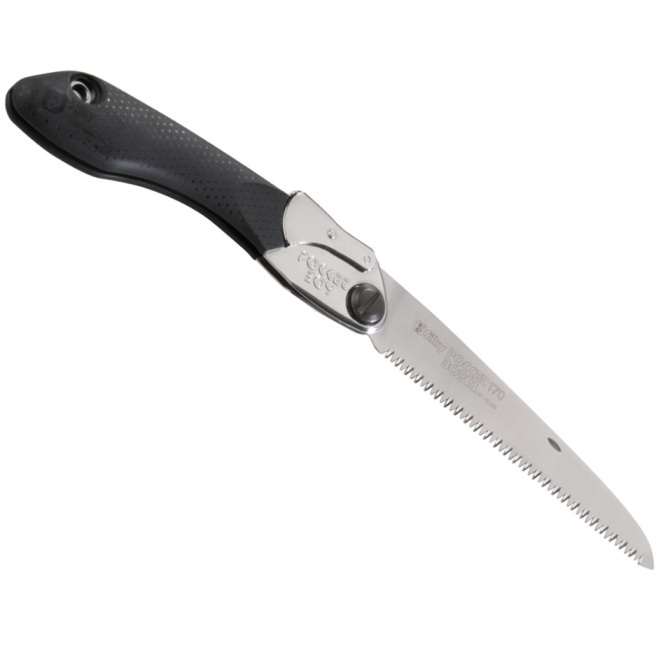 The Bahco Laplander folding saw is an excellent folding saw that has Bahco's special XT toothing that allows cutting on both the push and the pull stroke, which makes it very quick to get through any type of wood, bone and many other materials. It is very lightweight but super strong so it's great for your pack when going camping. 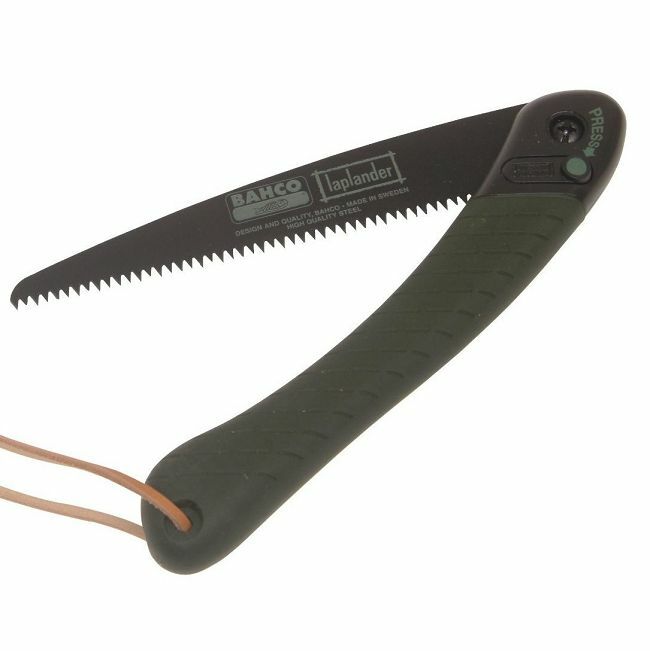 The benefit of the Bahco Saw is that the blade is thicker than most saws and has less flex in it so it makes it easier to use as it is stiff and sharp. The blade is 200mm of thick high quality Sandvik Steel that has also got a coating that makes it less likely to get stuck in the wood. It locks both when folded and when unfolded for safety. 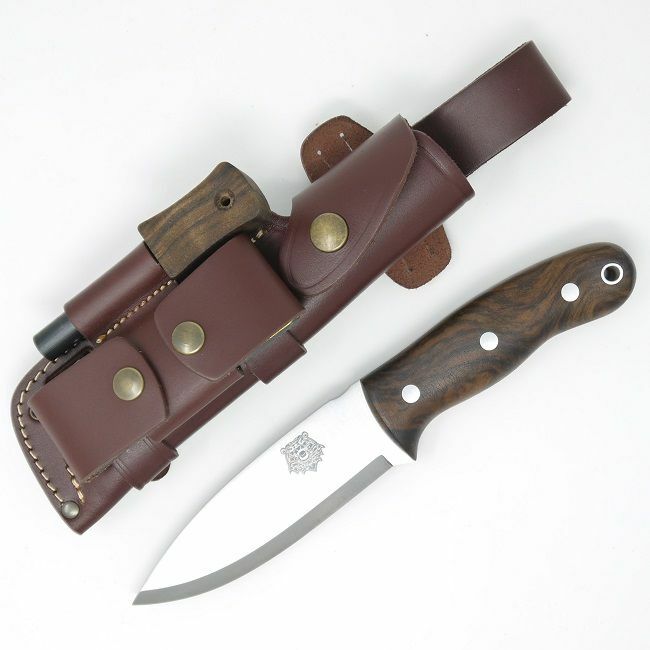 This combo combines two high quality and highly useful tools, the 2444 knife is made by Mora of Sweden so you know it is another high quality, razor sharp product. 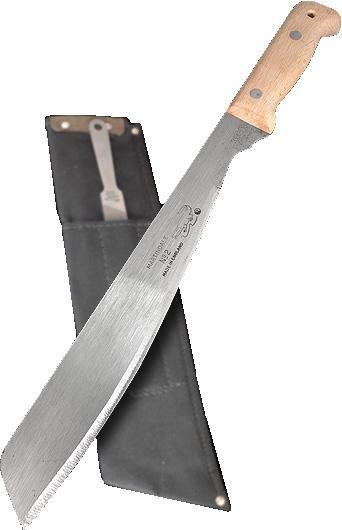 XT hardpoint toothing for cutting both green and dry wood, plastic and bone etc.